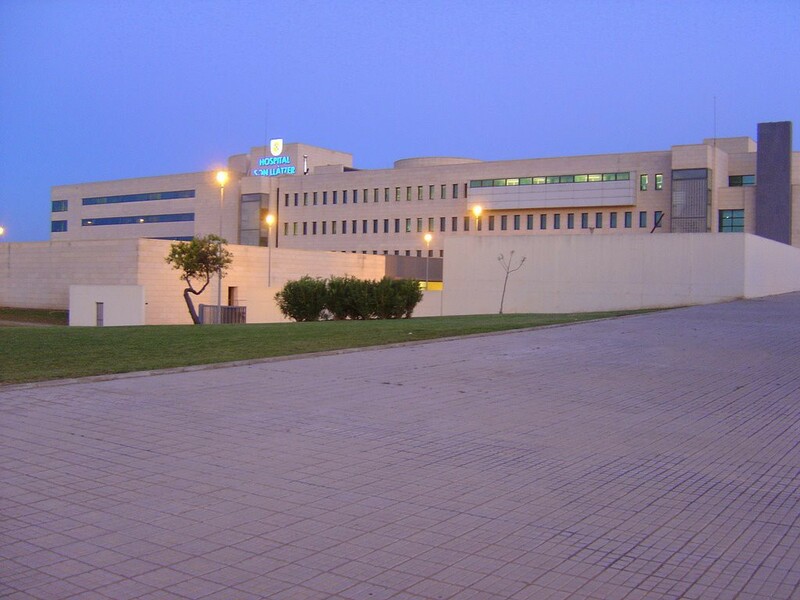 Son Llatzer is a hospital situated in Palma de Mallorca (Balearic Islands, Spain) that gives public health assistance to more than 200.000 patients per year with a staff of more than 1500 people. 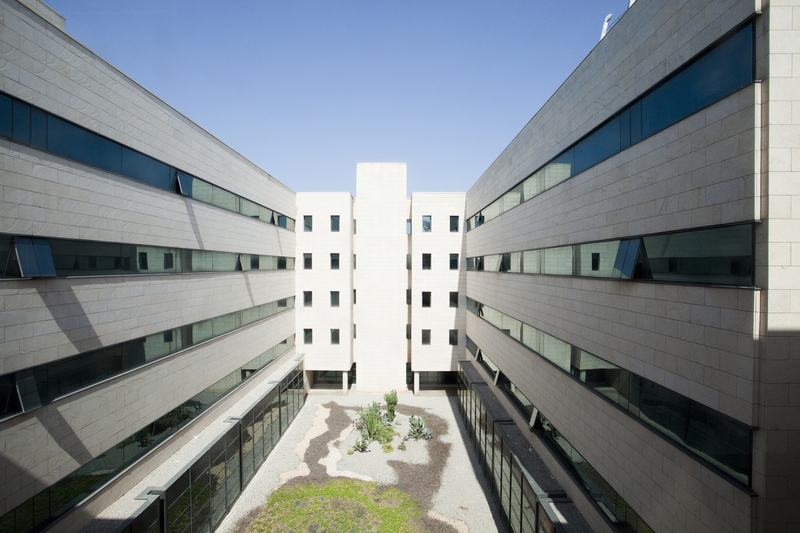 From the 2011 in the surrounding area of Son Llàtzer a tri-generation plant for the electricity and the HVAC was installed to supply the hospital and other facilities. The trigeneration plant supply hot water for air conditioning and sanity water; and cold water only for air conditioning. The production of hot water is made by a CHP engine (3MWt and 3.2MWe), four fuel boilers (three of 2MWt and one of 1MWt for potable hot water). And for the cold water production the plant has one absorption chiller (that uses the CHP hot water; 1766 KW) and six electrical chillers (four of 1300KW and two of 900KW).